There is something about a martial arts movie that draws people in. Maybe it’s the idea that someone could train their body to become a fighting machine, or maybe people just think that the martial arts look cool. Perhaps it’s a little bit of both. Regardless, there are quite a few excellent martial arts films. 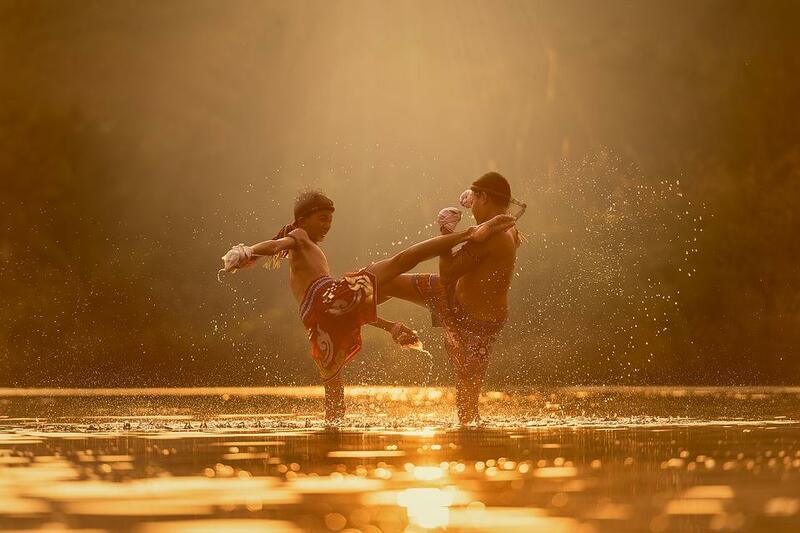 Some are more accurate than others, but all are based on a form of martial arts practiced somewhere in the world. From the wonders of Bruce Lee to unexpected European influences, here are five of the best martial arts films. Bruce Lee starred in many martial arts movies over his lifetime and some people believe that his films and performances kickstarted the use of martial arts in modern day film. Lee was born in San Francisco, California in 1940, and tragically passed away in 1973. 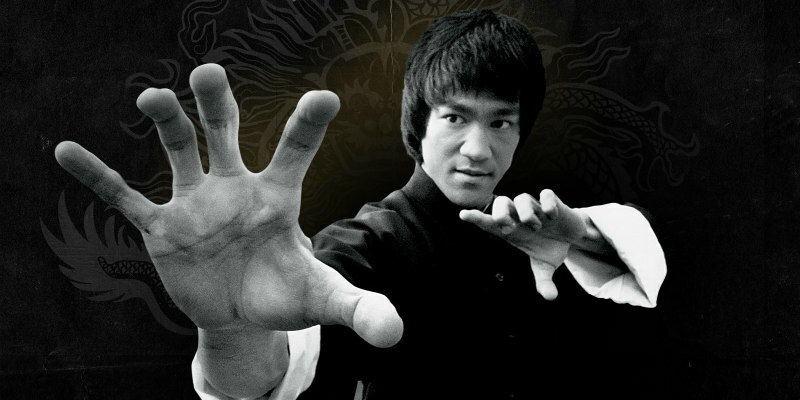 He developed the Jeet Kune Do style and has been called the father of mixed martial arts, as well as the greatest martial artist of the last century. His films are all wonderful, but it is 1973’s Enter the Dragon that many consider his greatest film. The film features a martial arts tournament, a crime lord, spies, and amazing action. It would be unfair to forget 2004’a House of Flying Daggers. A story with outlaws, romance, bright colors, and beautifully choreographed fights, this movie has been called one of the best. Starring Andy Lau, Takeshi Kaneshiro, and Zhang Ziyi, this movie also has solid acting, drawing the viewer into its world. In 2003, Tony Jaa starred in Ong-Bak, a film that uses Thai kickboxing to great effect. It has action and great stunts and is a callback to older movies from the 1980s. Plus, Ong-Bak won the Action Asia Award at the Deauville Asian Film Festival and the Orient Express Award at the Sitges-Catalonian International Film Festival. Twenty years earlier, Jackie Chan brought us the 1985 film, Police Story. The movie, the story of a police officer framed for murder, is written and directed by star Jackie Chan, who also did his own stunts. The fights added in new touches and brave stylistic choices, and the result is a truly wonderful film. There are many different types of martial arts, and 1995’s Savate is a great example of this. Savate is a French kickboxing technique, so this is different than the other films that we typically think of as the great martial arts films. With a cast that includes Oliver Gruner, James Brolin, and Michael David Palance, Savate is also a Western. Our hero is a disillusioned French soldier out for revenge. As he travels across the United States, he finds people in trouble and uses his skills in savate to help defend persecuted farmers. Based on a true story, Savate is well worth a watch. Whether you are a martial artist yourself or a major fan, these are five movies that you should not miss. From the wonder of Bruce Lee to the French fighting style in Savate, these are some of the best martial arts movies ever made.